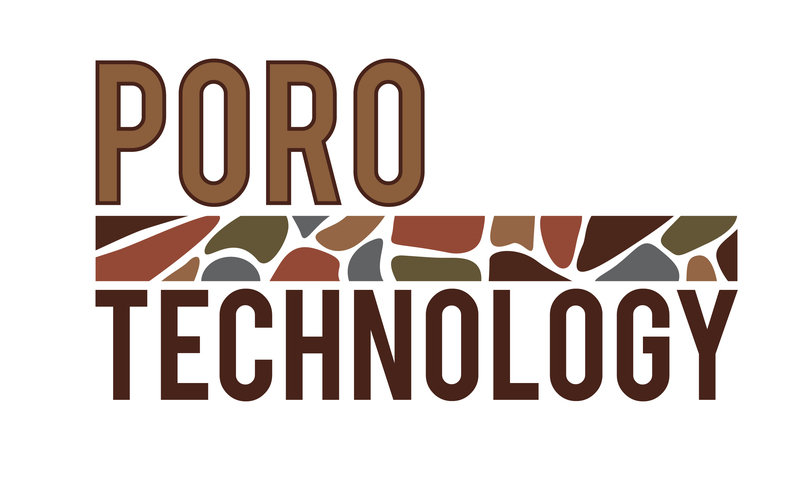 Recently, Micromeritics Instrument Corporation completed the acquisition of PoroTechnology, a Texas-based company located in the greater Houston area providing Mercury Injection Capillary Pressure (MICP) rock property data to the US and international oil and gas industry. John Neasham, Ph.D. established PoroTechnology in 1995 and has, for 18 years, personally conducted MICP analysis and evaluation of some 25,000 samples, representing a broad spectrum of reservoir and seal rock types. As a geologist, Dr. Neasham’s 43 years of experience in the oil and gas industry has enabled him to provide clients with important geological and petrophysical rock property data using customized MICP analytical protocols and generated data evaluation. Dr. Neasham will continue as a consultant, acting in both an advisory role and with direct involvement in MAS MICP services, to include data reports provided to clients. Both Greg Thiele, director of MAS, and Dr. Neasham state: "We are both excited about the merging of our resources. The combination of additional expertise, fast turnaround times, and low prices will greatly benefit the customers of both companies."